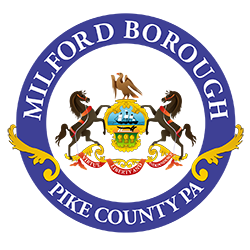 Welcome to the official website of the Borough of Milford, Pennsylvania. This site has been created for both residents and visitors, and offers up-to-date borough news, announcements, forms, and documents, as well as important links and information for welcome travelers. With a rich history, a broad range of recreational activities, and beautiful surroundings year-round, the reasons to visit are endless. After several years of work, that included correlating code updates that were literally stuffed into old copies of the code itself, Milford’s Borough Code has been streamlined and digitized. It’s now available to read, print, and download. Simply click the button below to access the official Borough Code. Residents and business owners are encouraged to register for Code Red Alerts to be notified by your local emergency response team in the event of emergency situations or critical community alerts. For borough residents to receive emergency notification via text, email and phone, please click the button below to sign-up. 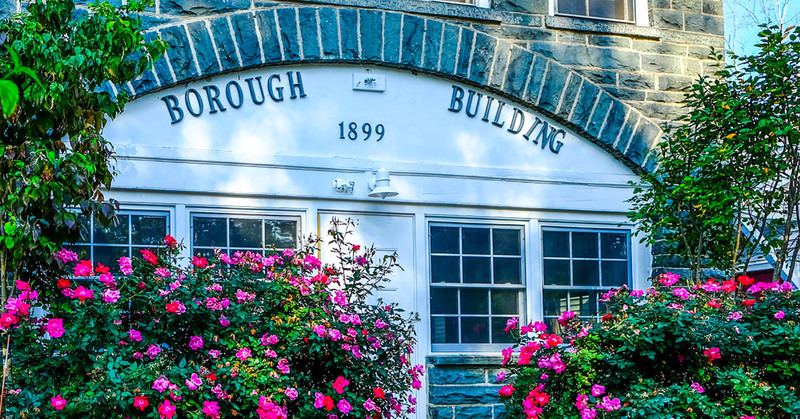 The borough office is the administrative center of Milford and should always be your first stop for any information about borough operations, procedures and ordinances. The office is available to those requiring permits for occupancy, zoning, building, sewage, signage, special events, yard sales, and any Architectural Review Board matters. The office also handles Freedom of Information Act requests, provides copies of ordinances, as well as information on all Milford topics from garbage collection, to potholes, to the Historic District. If you are thinking of making any exterior or interior changes to your property, always check first with the borough office to find out what permits may be required. Monday & Thursday 9 a.m. – 5 p.m.
Tuesday, Wednesday, Friday 9 a.m. – 2 p.m.
Safety and preparation are essential before and during any emergency situation. The Milford Borough Office of Emergency Management is committed to keep the Borough residents well informed and safe during that time of need. This is accomplished through training, public information and notifications systems. Do you need information regarding one of the borough’s many services? Have a zoning question, or need information about a park? Quick access to every Milford department or service is right at your fingertips. Milford Borough may require a form, or forms, to be filed if you are planning to alter the interior or exterior of you home, add or a change a sign for your business, or dig on your property. Please visit our Forms page where we make every form the borough may require available for both download and print. Milford Borough Council meetings are held the first Monday of every month, except on national holidays. Meeting notes and information are posted on the News page of this site, and are generally available by the end of the week when the meeting was held. The meetings are held at the Borough Building, 109 West Catharine Street, next to the Firehouse. All are welcome to the attend. Milford, Pennsylvania appears again and again on national surveys of the nicest small towns in America. We invite you to discover why. The Milford Borough Council has collected this information as a guide to town services and ordinances for current residents, new residents, and for those contemplating a move to Milford. Additional information on information highlighted here is available from the borough office.